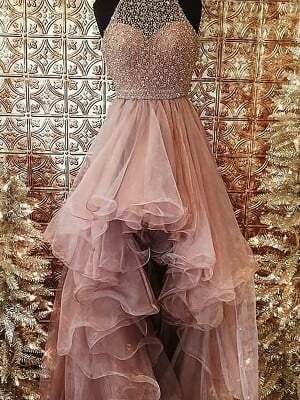 A very beautiful dress and perfect for my outdoor wedding! Wow, After shopping all day, only to find that i didnt like anything, in the stores and if i did ,no size to suit me or not in my budget,this dress arrived on time perfectly made and fits me like a glove, i will be shopping with you again.Thankyou. Очень легкое и красивое платье! Танцевать в нем просто супер! Платье получено. по качеству - все так же, как на фото. Сетка, на которую нашито кружево - мягкая. Спасибо большое! it was beautiful! I custom size ordered it and it was perfect. Also, the shipping was pretty fast. 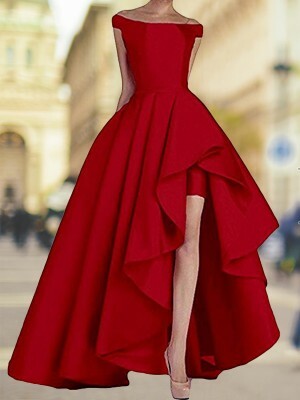 I would recommend this dress and site to anyone!? The website is very user friendly and attractive. Everything is priced VERY reasonably. The quality of the merchandise I purchased, was very good and not cheap. Items were processed and sent out for shipping quickly. Shopping at milanoo was a very pleasing experience which I will very likely do again, and would recommend to others as well.